The last years continued the previous efforts in professionalizing and consolidating the entire activity, with a special emphasis on the rural areas, on optimizing the network of branches and agencies. 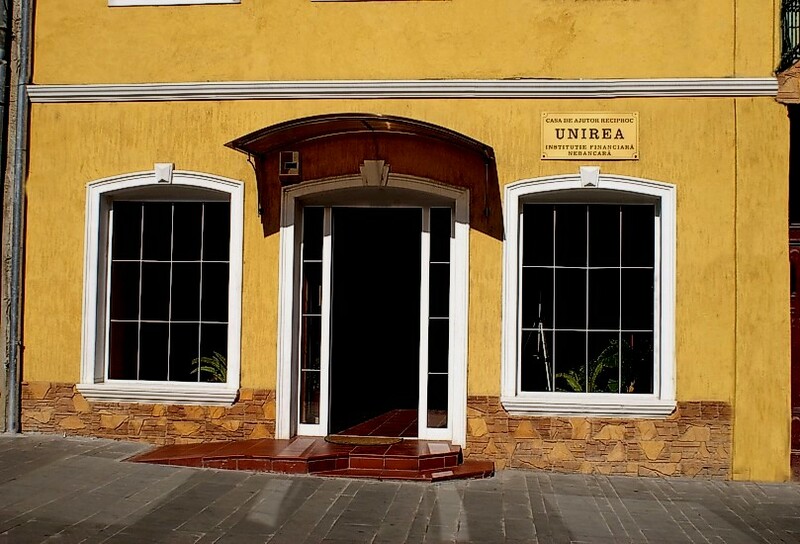 The 2011 anual Conference decided some changes in the statute of the credit union, that allowed the enrollment not only of employees, but also to of people generating income from other kind of activities, especially in the countryside, like farmers, craftsmen. This allowed the development of countryside agencies, the rapid increase in both members numbers and financial/social performances. 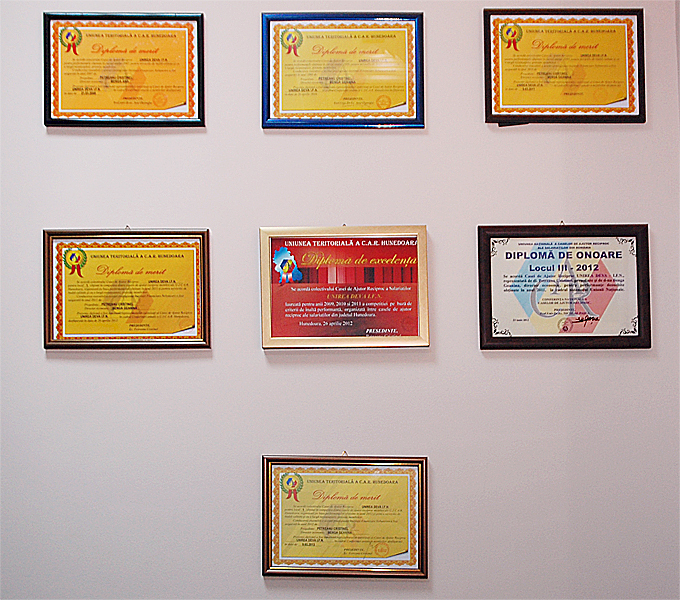 In 2012 the Soimus Agency was relocated to the City Hall, and in October the Baita Agency was established, activating with the support of the local concil in the cultural center. The most important goal of 2012, a highlight of the managerial efforts, was finalizing the main headquartes in Deva. 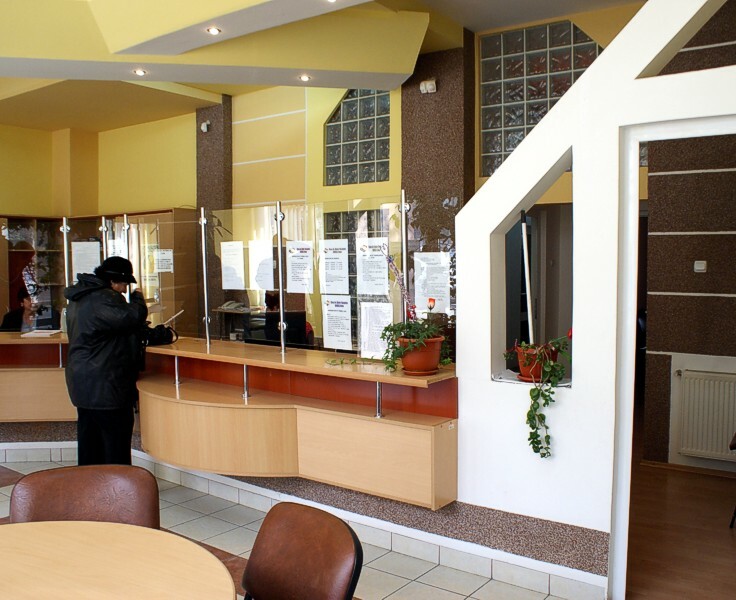 It is a modern and highly functional office downtown Deva, a model for credit unions in the county and even nationwide, providing the members with a highly appreciated comfort and efficiency. Adter 2013 a swift succession of new agencies appeared, according to the territorial expansion policy started and coordinated by UTCAR West Region. 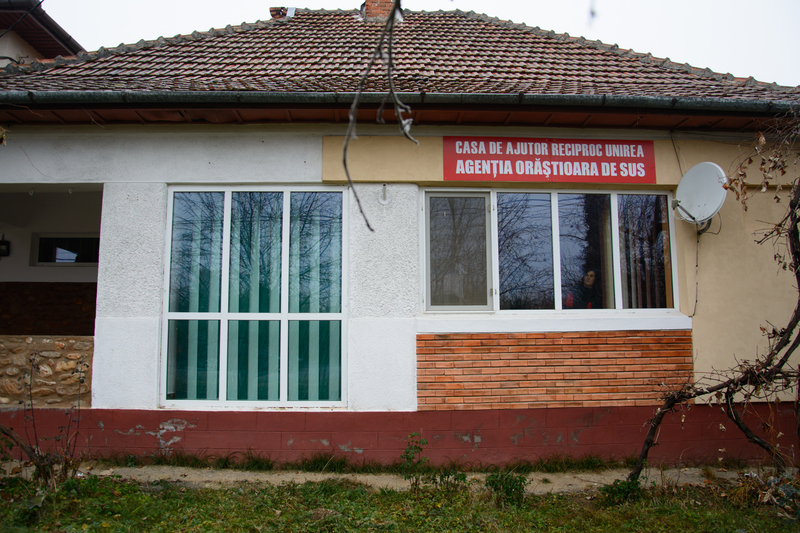 This is how agencies appered in Arad, Alba and Timis counties, and the program continues in the West and the center of Romania. 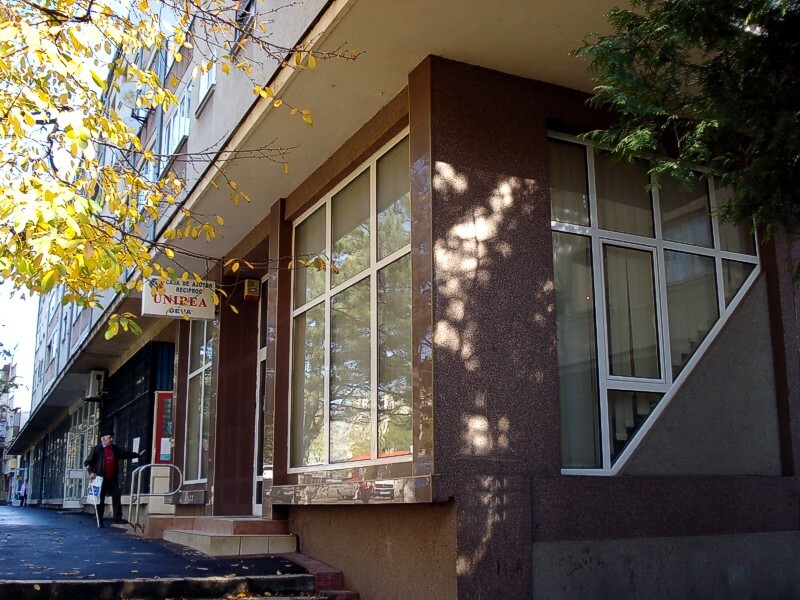 The Board and the staff carefully followed the targets and recommendations the Supervising Department of UTCAR Hunedoara in accordance with the rules of prudence, liquidity and risk. 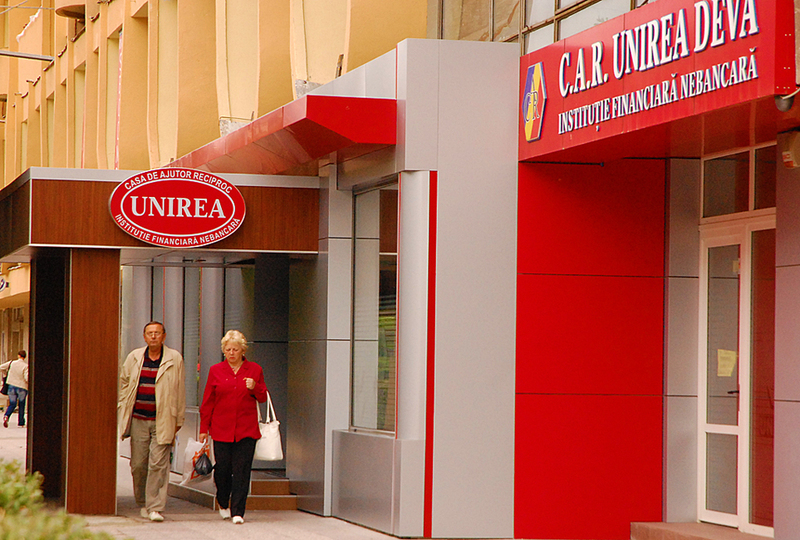 This policy led CAR Unirea Deva IFN in the top of Hunedoara county credit unions, due to obtaining the maximum A-1-1-1 rating in terms of the value of productive assets, return of equity, risk management and maintaining an optimal level of liquidity. The distribution of surplus offered bonuses for seniority as a member, value of the savings account and the level of accessing income generating loans and reached and average rate of 8.18 %, much higher then the rates payed by the banks for the deposits of the population. This policy provided both an equitable way of surplus distribution and a way to reward the loyalty of the members, to convince them about the efficiency of saving with the help of credit unions. In order to improve the social dimension of the activity, the aid provided to descendants in case of a members death was extended to family members too. 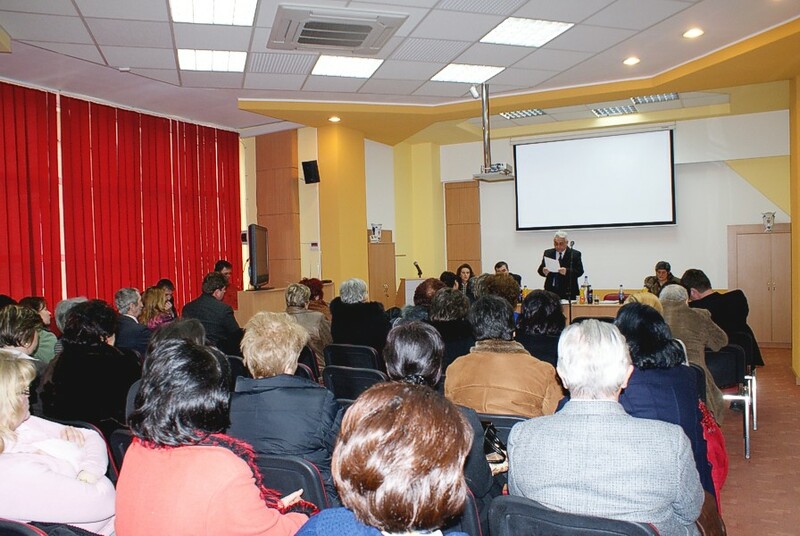 In order to help members with low incomes to school their gifted children, UTCAR Hunedoara established a scholarship fund called "Development Through Knowledge", a fund all affilated credit unions contribute to. The fund allows awarding an increasing number of scholarships, as a proof of the social involvement of the credit unions in their members life, and in the meantime of the commitment credit unions have for the future of the local communities. 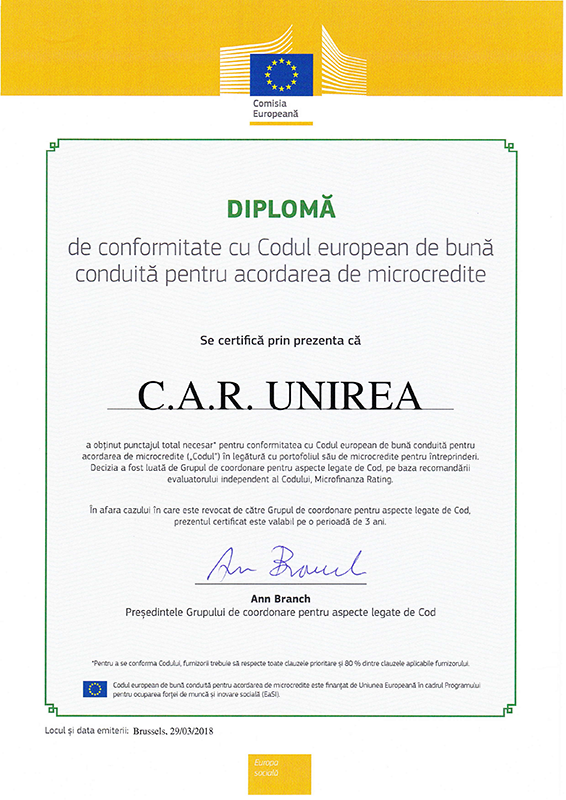 In the first year of this program, with our support, Poenar Cătălina Ioana was awarded such a scholarship, as a student of the Faculty of Veterinary Medical School from the University of Timisoara. 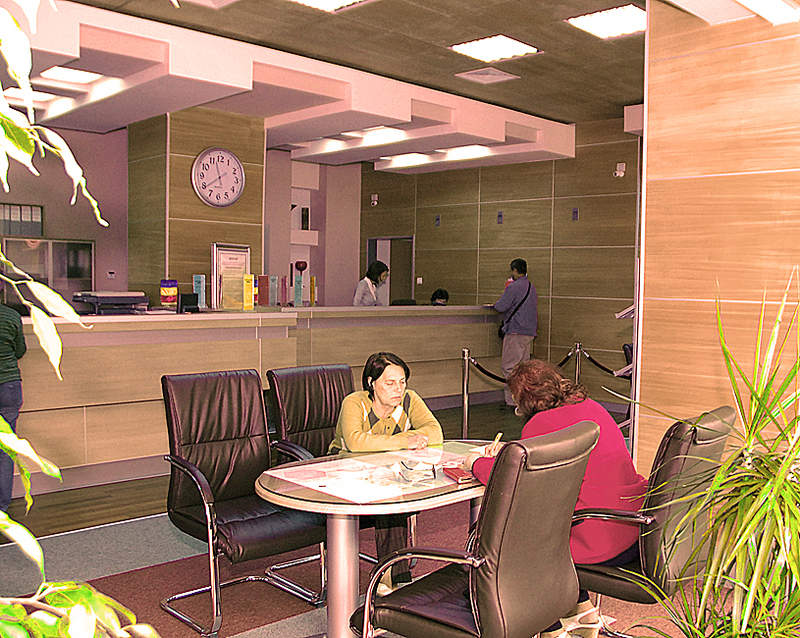 Our main goals for the current mandate include establishing agencies in central and west Romania, improve the supervizing and coordination of all our agencies, increase their activity and efficiency through policies encouraging members to acces loans, commitment to the figures established by the yearly Budget even in the situation of a foreseen lowering of the interest rates and fees. C.A.R. 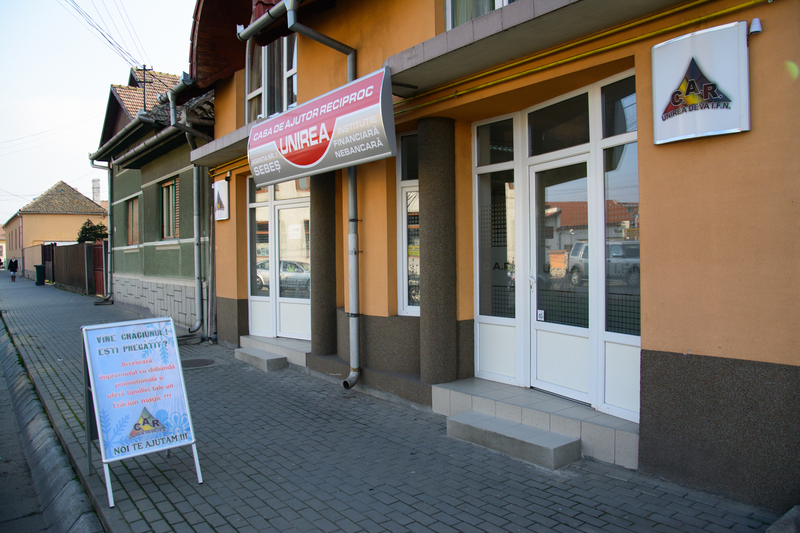 UNIREA DEVA I.F.N is widely recognized as as one of the strongest Credit Unions in Hunedoara county, both as the number of members and in terms of the permanently growing number of its agencies, not only in cities but more and more in the countryside. It appeared 50 years ago as C.A.R. 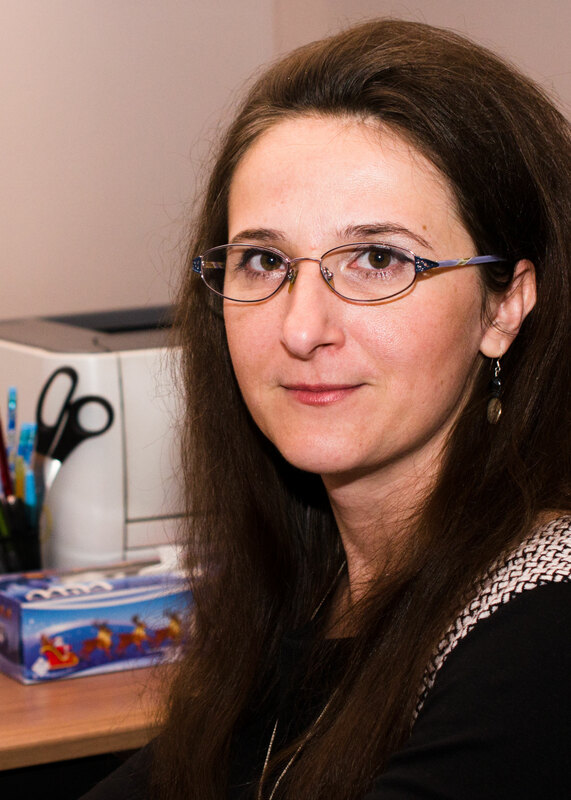 Mina Deva and served the necessities of the members employed by the Deva Non-Ferrous Mining Company, the Veţel Mine, the Deva Mining Lyceum, the Mining Research Center, the Mintia birdfarm, Bentocalcar Gurasada and several other companies. More than one decade ago C.A.R. Mina Deva decided to externalize and modernize the activity. At the moment it was one of the first medium sized credit unions that took the step of leaving the Deva Mining Company it was hosted by. It also changed its name in C.A.R. 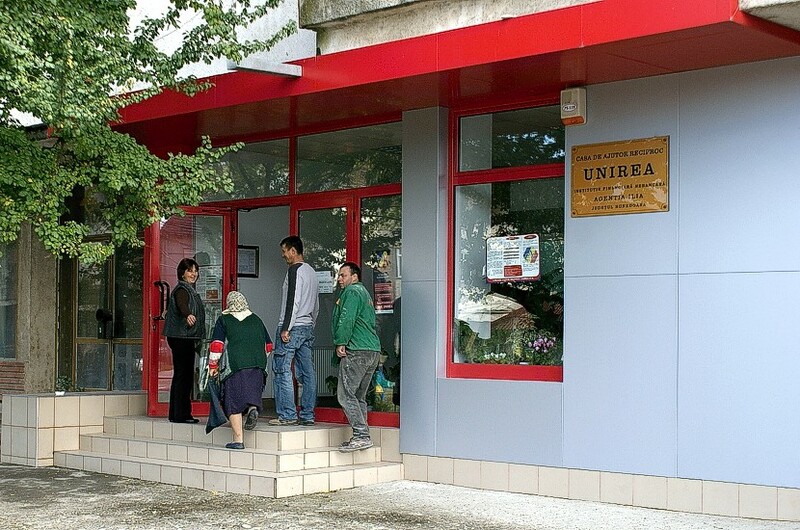 Unirea Deva. This decision proved to be a very good one, considering that her name was not associated with a company in decline. 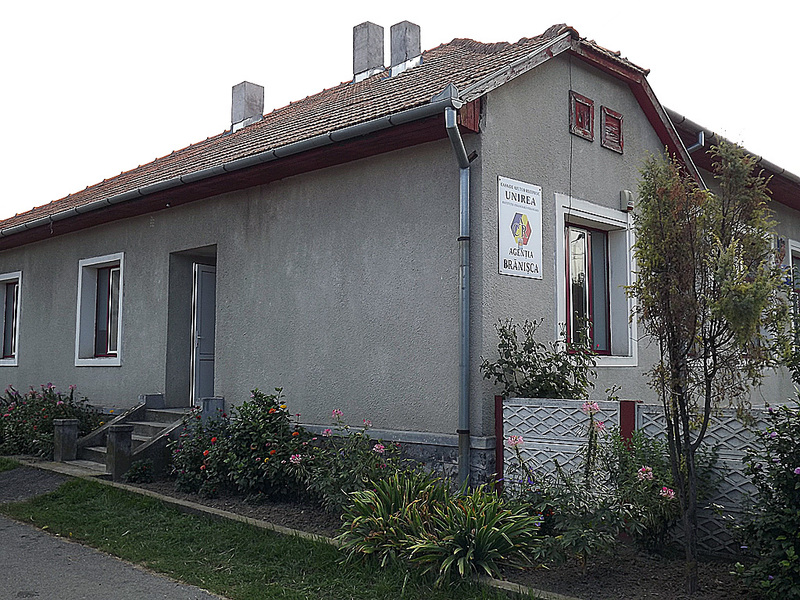 Relocated in downtown Deva, it was able to provide services for a growing number of members, their numbers increased from 2289 in 1998 to 8263 in 2012, and the trend continues. 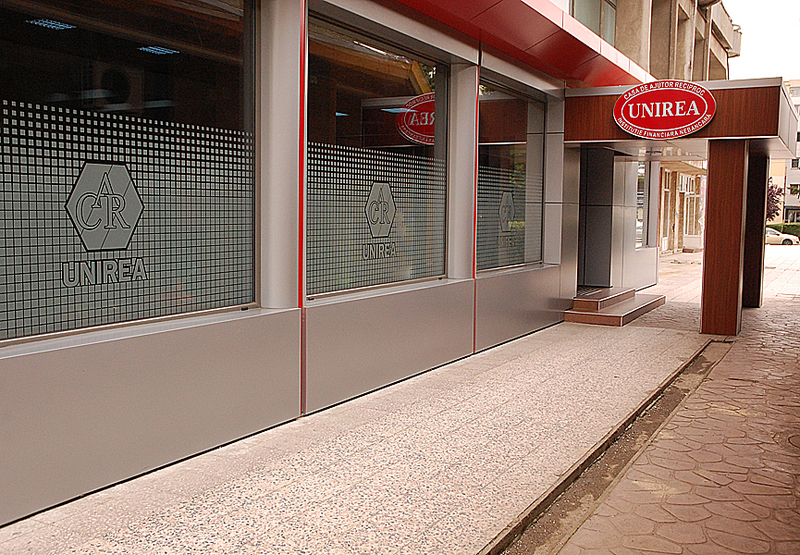 Both the increase of the number of members and the modern management led to financial reinforcement of the credit union, this decade recorded a substantial increase of the members savings, the reserve capital and the total capital of the entity. 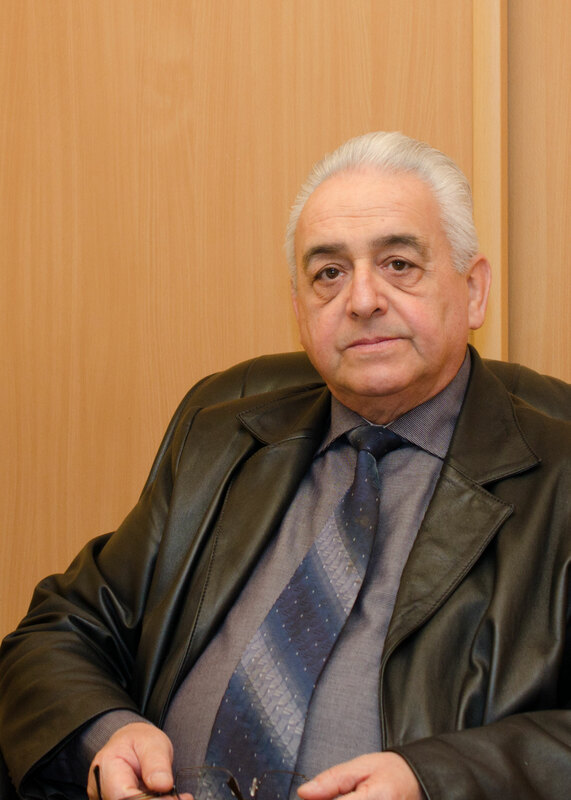 The development policy enforced by the board of management led to establishing agencies troughout the county, besides the headquarters and the secondary office from Micro15-Deva. 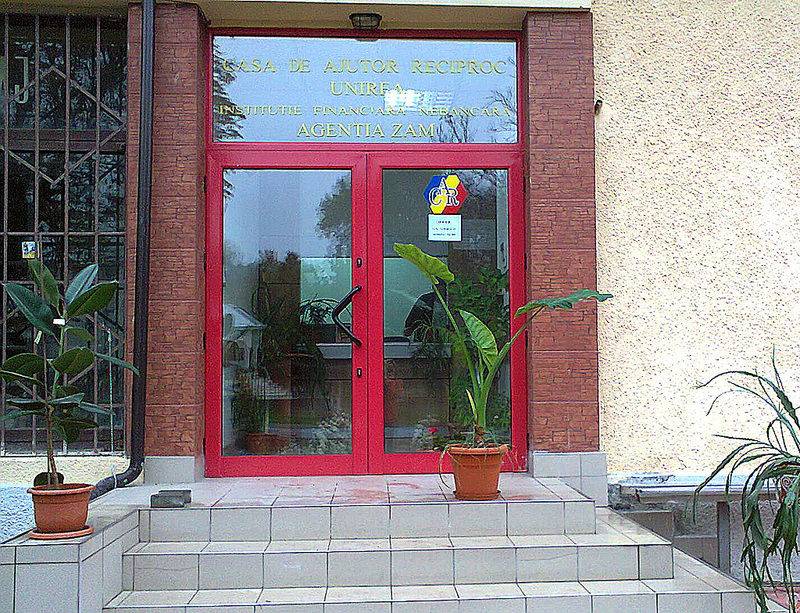 This is how agencies or branches were established in Zam, Ilia, Dobra, Beriu, Geoagiu and Orăștie. These were meant to provide access to swift, modern services where no other financial institutions do, close to the members homes. 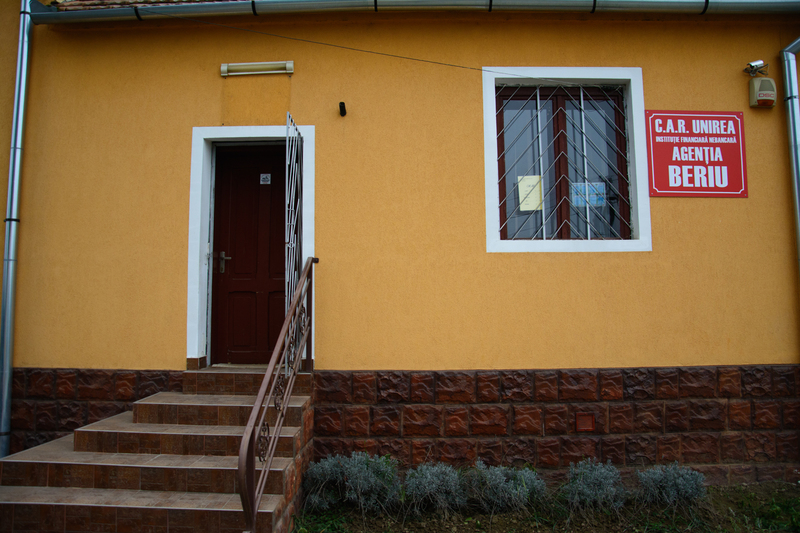 In the last couple of years the activity expanded to other counties too, so agencies appeared in Arad, Timis and Alba. The success of this program ecourages us to continue it All the agencies are equipped with the necessary IT infrastructure, instant networked access to the central databases, security systems conneeted to specialized security companies reknowned for promptness and efficiency. 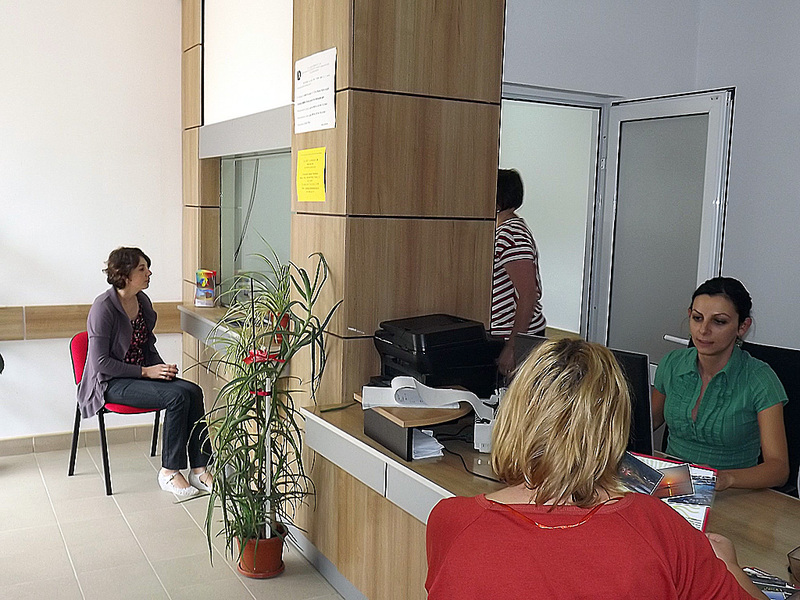 As a community institution, CAR Unirea Deva values the help of around 100 contributors voluntarily sharing information regarding the purpose and the rance of financial and consultancy services provided by the credit union. But most important is the work of the employees, a well trained team of professionals: economists, legal consultants and customer service operators, available to the members 6 days a week.